Continuing his Fridays of Mercy, this afternoon, Pope Francis went to a branch of the Vatican’s Children’s Hospital (Bambino Gesù) in Palidoro about 30 miles north of Rome. The Pope’s ‘Fridays of Mercy’ tradition started during Francis’ Extraordinary Jubilee Year of Mercy. 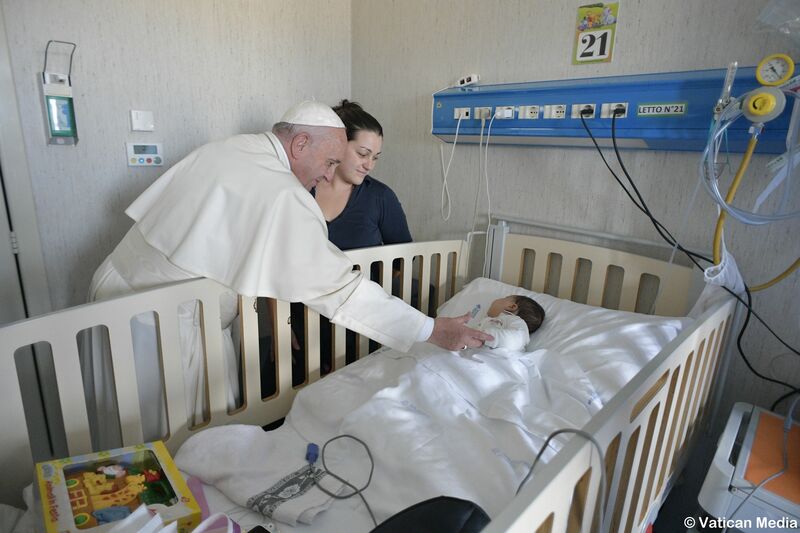 According to a statement released by the Holy See Press Office, the Holy Father visited various departments, greeted recovering children and babies, and offered words of comfort for the parents that help their children facing these challenging and painful trials. Bambino Gesù is the largest pediatric hospital in Europe, a center of excellence recognized worldwide for the treatment of many diseases. Thirteen percent of patients usually come from outside Italy. With the help of associations and hotels, the hospital offers free accommodation for families coming from outside Rome, for 93,000 nights every year. This branch of the hospital is where the exhibit “Pope Francis, I give you a drawing,” was inaugurated last month. Pope Francis especially appreciates the spirit with which thousands of children give him his drawings, handing them directly to him by hand, when they have the precious opportunity, or sending them in the mail. “But what are you doing with all these drawings? Where do you put them?” once asked the Pope his Jesuit confrere, Father Antonio Spadaro, director of La Civiltà Cattolica. The Pope then looked at him for a few moments, then replied: “you take care of them!”, but saying don’t keep them locked in a drawer. The wish was that this gift of children to the Pope may again become, if possible, a gift for other children. Thus, the idea was born of exposing 100 of them in Palidoro branch of the famous Bambino Gesù pediatric hospital, owned by the Vatican. The exhibition, entitled “Dear Pope Francis, I am giving you a drawing”, was inaugurated on Tuesday Dec. 19, 2017, with the intervention of Cardinal Pietro Parolin, Vatican Secretary of State. “I was also able to see that these drawings express a great affection, a great love for Pope Francis,” he declared. “It is a precious treasure that communicates the world seen by children: it makes us feel and see the world from the point of view of children. And supporting the action of the Bambino Gesù means enlarging the boundaries of solidarity,” he added. In fact, the hospital has just started a fundraising campaign to face the costs of receiving and caring for children who come from all over the world because they lack health care in their countries. In the last two years, there have been about 100 small “humanitarian” patients admitted to Bambino Gesù from countries like Albania, Benin, Belarus, Eritrea, Ethiopia, Iraq, Myanmar, Moldova, Syria, Ukraine, at a cost of about 2 million Euro. Now, anyone making a donation to the hospital will receive a digital copy of one of the designs given to the Pope as a token of gratitude. The original designs will be given to benefactors who have given a special commitment to the children of Bambino Gesù. Many other children have instead depicted war scenes, migrants fleeing the sea in boats, suffering often suffered on their own skin by the small, innocent designers. 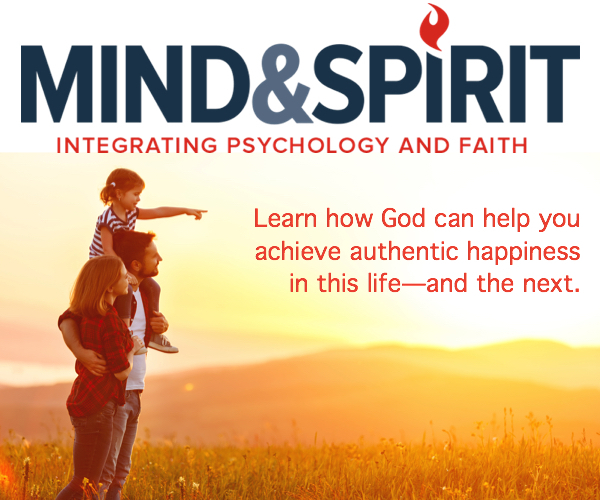 Jesuit Father Antonio Spadaro observed: “There is a certain ‘rawness’, if you will, in their way of representing the world, there is nothing too childish. We basically also see how the Pope is seen as a person capable of lending a hand to this world. Children try to project their image of the Pope, but they also try to convey the world. And this affects the viewer a lot. The exhibition will remain open until mid-February 2018. It has been designed by the “Studio Azzurro” Company. The exhibition also includes some screens with a video animation of other drawings. There is Arturo, Italian, who asks the Pope to convince US President Donald Trump not to start the Third World War, “because we want to live in peace,” he wrote. “The best wishes for the Christmas that comes are the invitation to make this wounded land a world worth living,” says Father Spadaro.